The 65016 is a grinding unit especially made for Lathes. 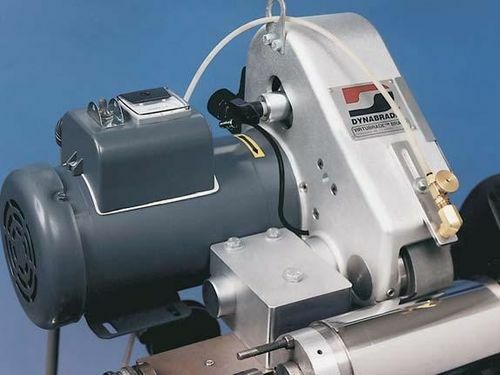 The machine is applied from grinding to superfinishing. The device consists of different types of models with a 90 durometer and 65338 contact wheel. The components of the machine can resist corrosion. The machine comes with a coolant nozzle with a flow valve and coolant drip pan. The model consists of a manual belt tensioning lever.